We have another V8 in at Esprit Engineering. 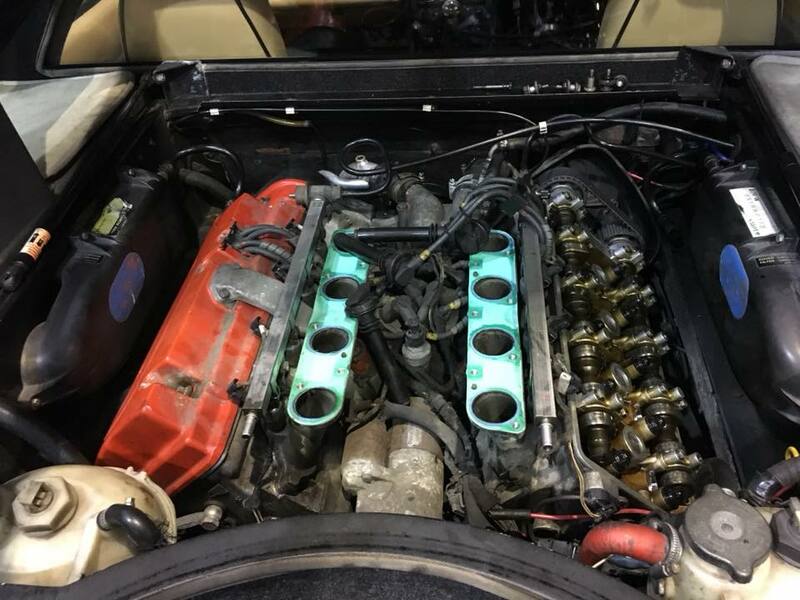 It is great to see that we support most of the Lotus Esprit V8’s in the country and supply parts across the globe to keep these super cars on the road. This V8 was in for a cambelt change, a minor oil leak and to resolve a rough running issue which was diagnosed as a tired fuel pump. Make sure to visit our Esprit Engineering catalogue for all parts and our 4 Cylinder and V8 ECU Repair Service.